J & M Real Estate Group, Inc. is a full-service Sioux City and Dakota Dunes real estate and property management company serving South Dakota, Iowa, and Nebraska. 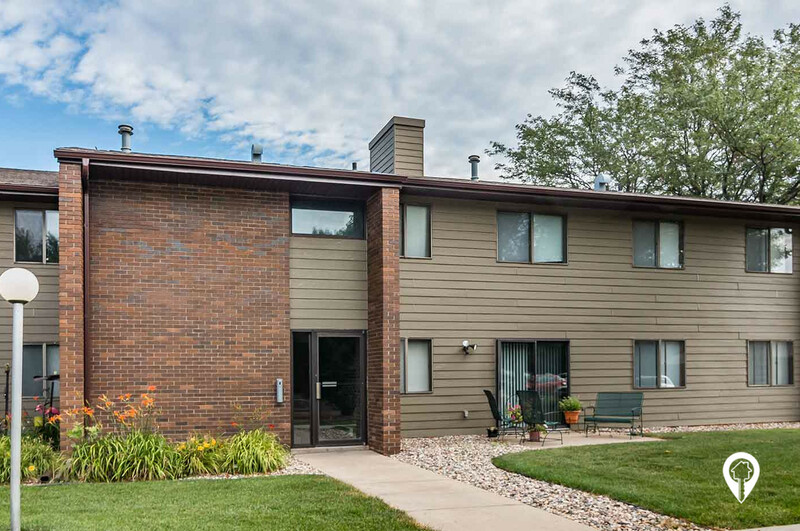 From single-family homes to town homes, turn-of-the-century to new construction, we know all the houses for sale in Sioux City, Dakota Dunes, and surrounding areas. We know we'll find you what you need, whether it's the perfect home or the highest selling price. Our knowledge of the Sioux City and Dakota Dunes real estate goes beyond its residential market. As the area's leading provider of advanced search technologies and MLS® listings, we are also the most reliable firm for property management, commercial lots, buildings, and new developments. We are a local company with local knowledge; if something exciting is going on, chances are that's right where you will find us! From Sioux City and Dakota Dunes real estate to development consulting, we are dedicated to providing the highest quality service and expertise in every aspect of the job.